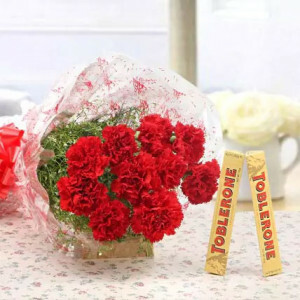 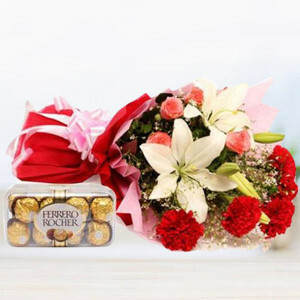 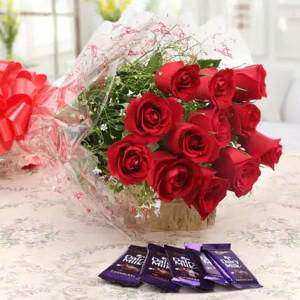 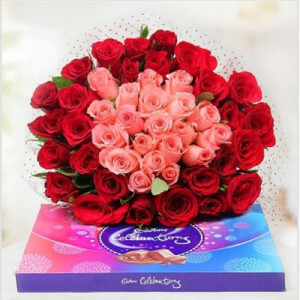 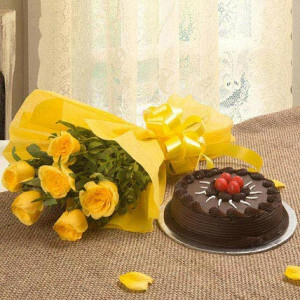 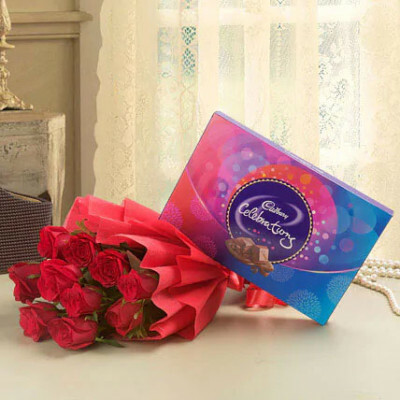 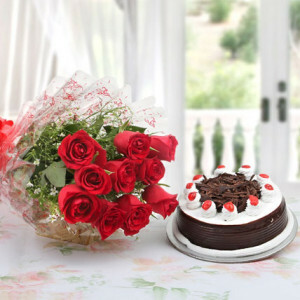 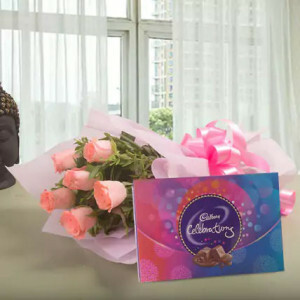 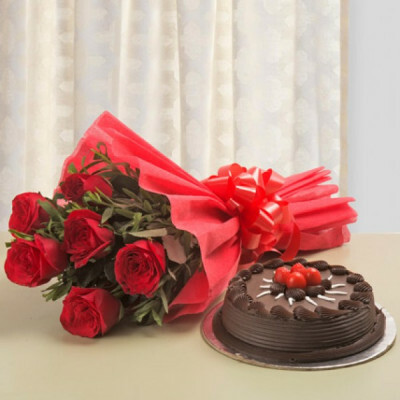 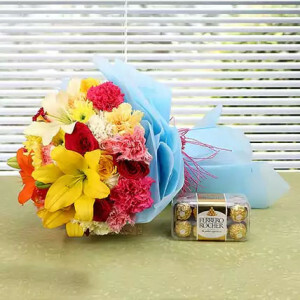 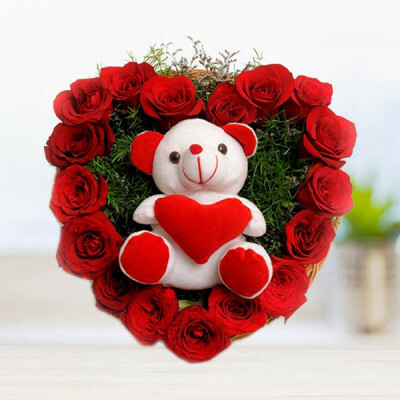 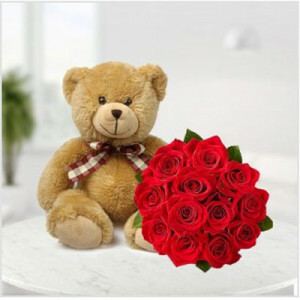 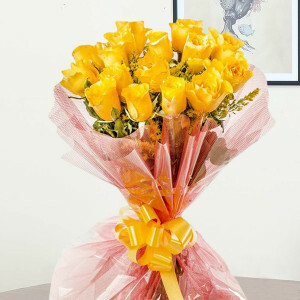 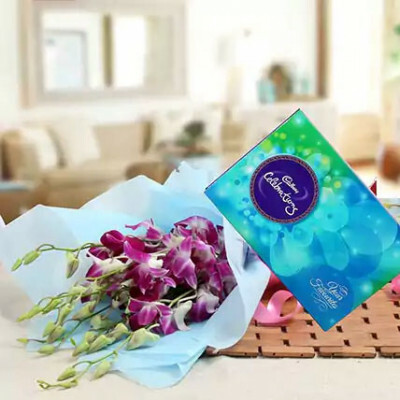 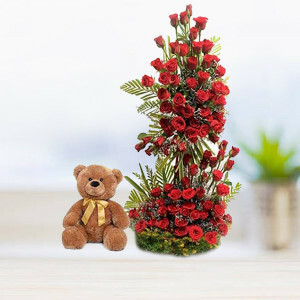 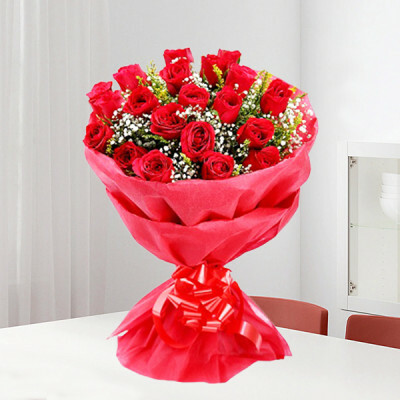 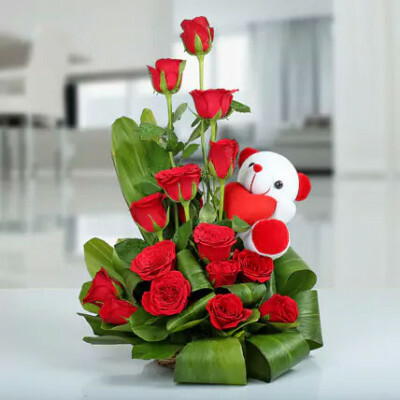 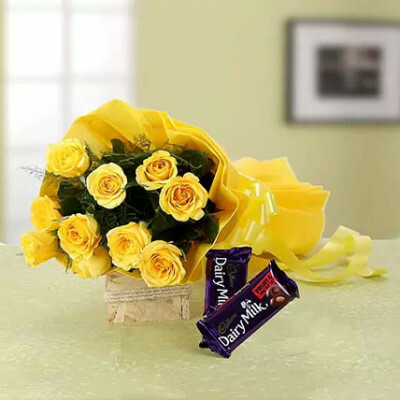 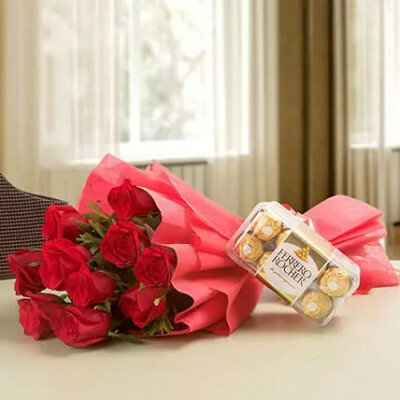 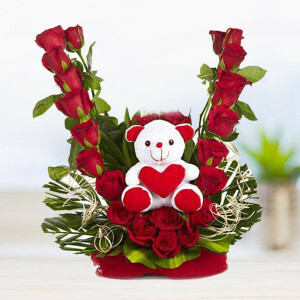 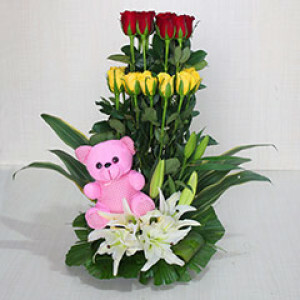 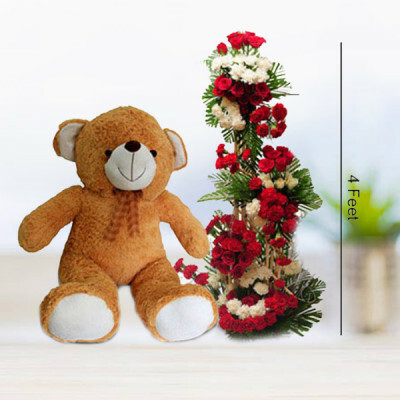 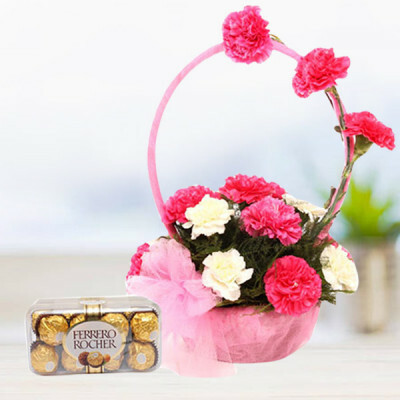 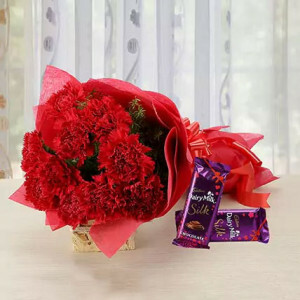 Shower your love and affection upon your friends and family in Indore, by sending a gift of majestic flowers to them online, with MyFlowerApp. 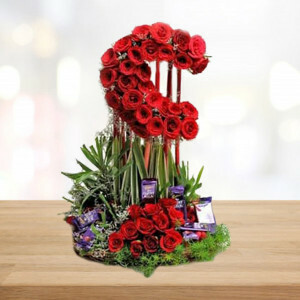 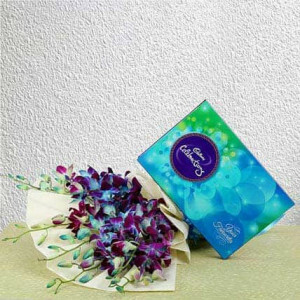 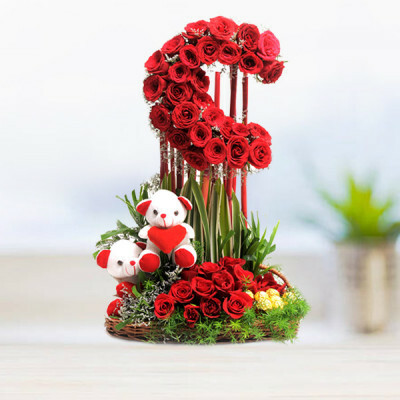 Choose from our expansive assortment of gorgeous flowers, have them set in exquisite arrangements, and maybe add chocolates, cakes, and personalized gifts for an added bonus. We will deliver anywhere in the city within 3 hours.